Alright. I know what you are thinking. 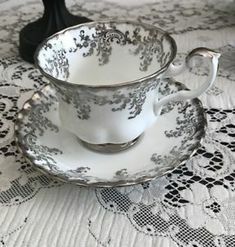 How can I come up with some fresh ideas for my next tea party? Well, worry no more. The following videos will give you some great canape ideas. A canapé may also be referred as finger food, although not all finger foods are canapés. 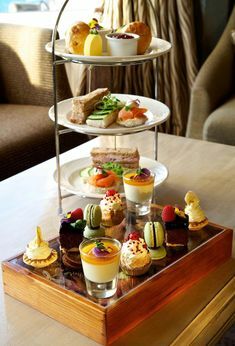 Crackers or slices of bread or toast or puff pastry, cut into various shapes, serve as a base for savory creams or pastes, often topped with a “cup” of food as tasty as meat, cheese, fish, caviar, foie gras , purees or relish. Traditionally, canapés are based on stale white bread (though other foods can be used as a base), cut into thin slices and then shaped with a cutter or knife. The shapes may include circles, rings, squares, strips or triangles. These pieces of bread are then prepared by frying, sautéing or roasting. Food is sometimes very elaborate and decorative and applied (ie, background) to the base with a pastry bag. then applied decorative fittings. 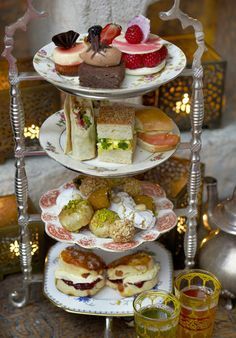 The canapés are usually served in a tray of appetizers and small dishes eaten in canapés. The technical composition of a sofa is a base (ie, bread or tortilla), a statement, a principal element, and a garrison. The spread is a traditional or compound butter or flavored cream cheese. Common garnishes can range from finely chopped vegetables, scallions, and herbs to caviar or truffle oil. 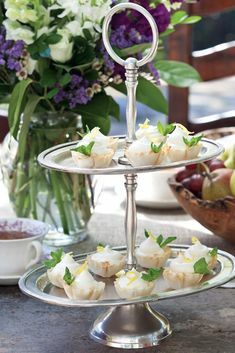 A canape is perfect for teatime as they are chic and look great on three tiered trays. Here are some handpicked videos which will help you create an amazing tea time spread for your next big tea party. If you are serious about learning the skill of canape then check out these amazing culinary kits at http://www.molecule-r.com/1-13-products-cuisine-r-evolution.html I think I may need to set up a play date for myself and explore these! Really looks fun. 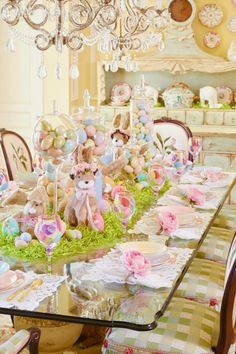 Tea Party Girl Suggests: Check out this link to Foodista on Canapes. I really enjoyed this article! Thanks! Wonderful post, and I love the video tutorials too. I found you from the foodie blog roll and I’d love to guide Foodista readers to your site. 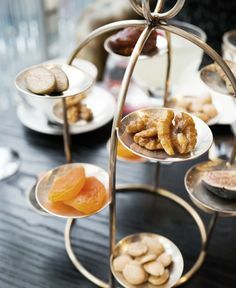 I hope you could add this canapes widget at the end of this post so we could add you in our list of food bloggers who blogged about canapes,Thanks! Thanks Alisa. I added the widget. Thanks for the heads up.